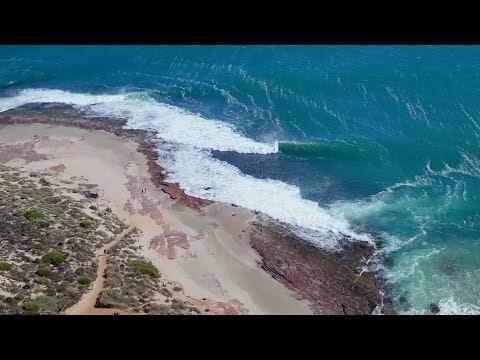 I was lucky enough to get invited to Western Australia with the Surfing Mag crew to partake in their annual #SURFINGfactory. The factory is a two part trip featuring two separate groups of surfers that are surfing everyday and producing content on the web that is posted throughout the duration of the trip as well as gathering content for an entire issue of the magazine. It’s called the factory because its producing so much content… get it 😉 Check out some of the content that I was featured in below and keep an eye out in the future for the #SURFINGfactory issue of the magazine ! This entry was posted on Saturday, May 14th, 2016 at 6:31 am. It is filed under Photos, The Tails, Videos. You can follow any responses to this entry through the RSS 2.0 feed.